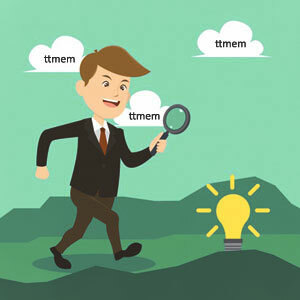 The TTMEM Exchange is a system that TTMEM users can use to offer and request different types of services. 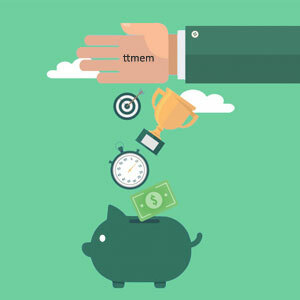 You can sell and exchange your memories (all details of transactions must be worked out directly among users). Choose whether you offer or request a service and choose the most appropriate category for your post. Providing linguistic solutions, based on translation memory systems required, for freelance translators and translation agencies to succeed in a multilingual translation world. 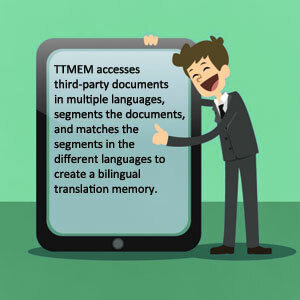 The purpose of translation memory is to ensure the linguistic consistency required for the delivery of high-quality documents. Getting clear answers for common translation related questions in order to find a way to overcome your difficulties in the field of translation. Solving common problems faced during translation. A huge portion of a translator's time is spent dealing with difficult problems. 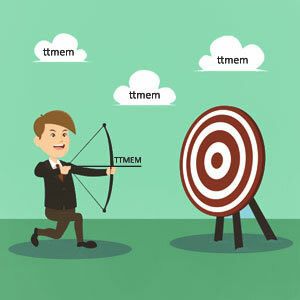 When translators have the skills to deal with these problems, they save time, solve problems more quickly, reduce stress, and multiply their performance. All translator-friendly software in one place! Free and open-source software downloads including translation software.